Some new images of the upcoming Xperia XA3 were leaked yesterday giving us the first glims of the device. The images were appeared to be the screenshot taken from a live video. Now the video showing up the first user holding up the Sony Xperia XA3 have been leaked. The new leaked video shows the upcoming Sony Xperia XA3 in black color variant and it also confirms that the previously leaked images were taken from the same video. The new video shows what appear to be the upcoming Sony Xperia XA3 in the hands of a user. On the leaked video we can see the dual rear camera setup at the back of the device. Because the video has some audio in the Chinese language, we didn’t understand what the guy was talking about in the video showing up the device. The video shows a large display of about 21:9 aspect ratio as previously leaked by @rquandt. The new video doesn’t reveal any other details about the upcoming Sont device. 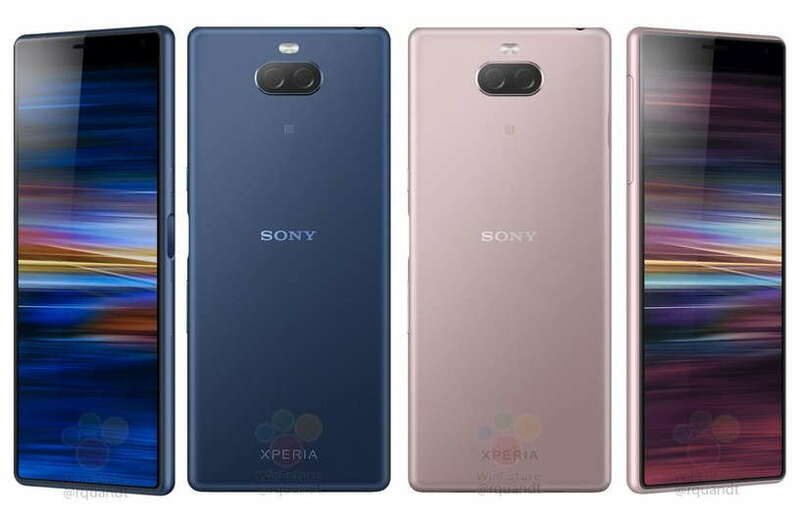 However, previous leaks have suggested that the upcoming Sony Xperia XA3 will be available in four different color options, including black, silver, blue, and pink. The video shows that the Xperia XA3 will have full view display with almost no chin at the bottom. The device also appears to have a big forehead at the top. However, there is no Notch on the display. Sony is expected to announce its new Xperia device at the MWC later this month. It is also expected that Sony could also announce its first Snapdragon 855 powered Sony Xperia XZ4 smartphone at the same event.